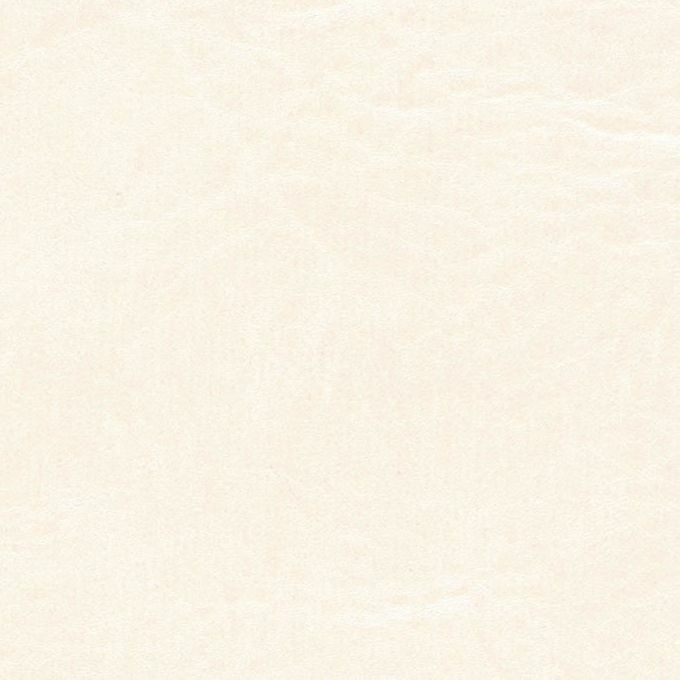 Spradling Heidi Soft Pearl HDI6851 is a marine grade expanded vinyl in an Oyster White with a pearl luster that is durable, easily cleaned and has a shallow emboss pattern. Heidi can be used for marine exteriors, interiors, RV and automotive applications, Corporate, Healthcare, Hospitality and Residential settings. It is suitable for cornice boards, headboards, pillows, cushions and furniture upholstery.